Alzheimer’s disease affects millions of elderly Americans and by extension, their family caregivers also have their lives changed when an aging loved one receives a diagnosis. When elderly adults have Alzheimer’s disease, family caregivers may not realize all that goes into caring for someone in that condition. Not only is it a challenge to provide physical care, but the emotional and mental energy it takes to do the task is usually underestimated. Fortunately, there are abundant resources for family caregivers who are caring for aging loved ones with Alzheimer’s disease. 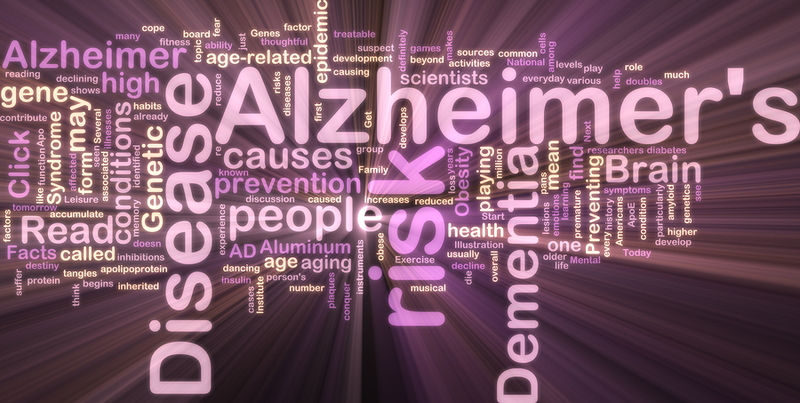 Because Alzheimer’s disease affects the brain, symptoms are wide-ranging and include irritability, mood swings, paranoia, memory loss, cognitive decline, confusion and personality change. As the disease progresses, the aging adult no longer has the ability to track a schedule, keep up with times and dates and take care of themselves. They often wander away from their home, making it imperative that they are supervised at all times. It is usually impossible for seniors with Alzheimer’s disease to comprehend or complete basic self-care tasks, such as cooking, grooming and taking medicine. They are completely dependent on family caregivers, physically and mentally. Family caregivers are responsible for almost every aspect of their aging relative’s life when they have Alzheimer’s disease. Not only must they focus on their elderly relative’s health issues, finances, emotional health, and running a household, family caregivers have their own well-being to think about. Caring for a loved one with Alzheimer’s disease brings a heavy emotional toll with it, not to mention physical exhaustion. Without regular breaks from the daily burdens of care, family caregivers can experience frequent mental health issues like depression. To balance their intense caregiving with some personal time, man family caregivers hire home care providers. These professionals can be regularly scheduled to look after the aging adult in the home. 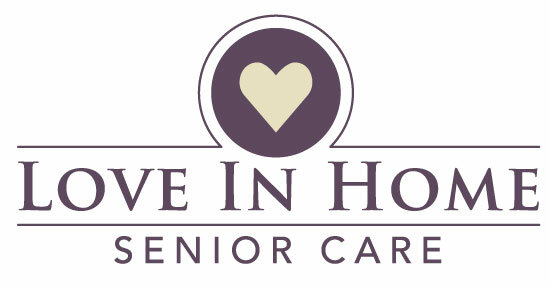 Elderly care providers know how to provide the best assistance to aging adults with Alzheimer’s disease. Family caregivers can feel good about taking time for themselves because they know their elderly relative is well-cared for. When elderly care providers are on the job, both the aging adult and their family caregiver can relax. Alzheimer’s disease is a devastating disease that robs the aging adult of their cognitive abilities and also their personality. Family caregivers may want to provide care for their aging loved one all the time, but that isn’t good or their physical or mental health. Having an elderly care provider help out with respite care means the family caregiver can achieve balance in their life, and therefore be a stronger, more compassionate caregiver to their elderly loved one with Alzheimer’s disease.